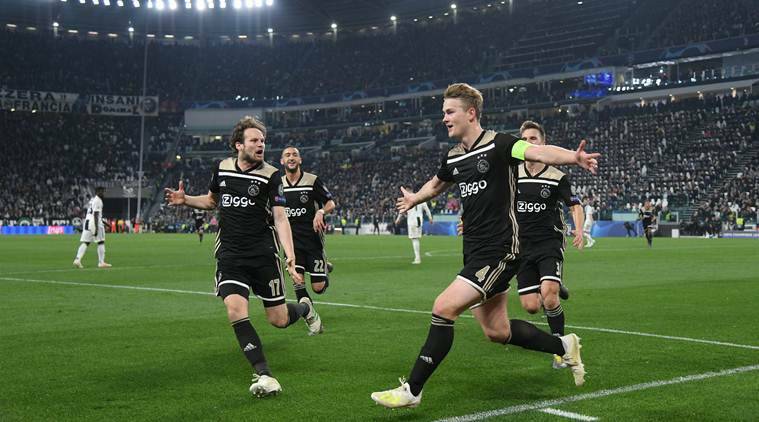 Ajax reach the Champions League semi-finals for the first time in 2??2?? years. 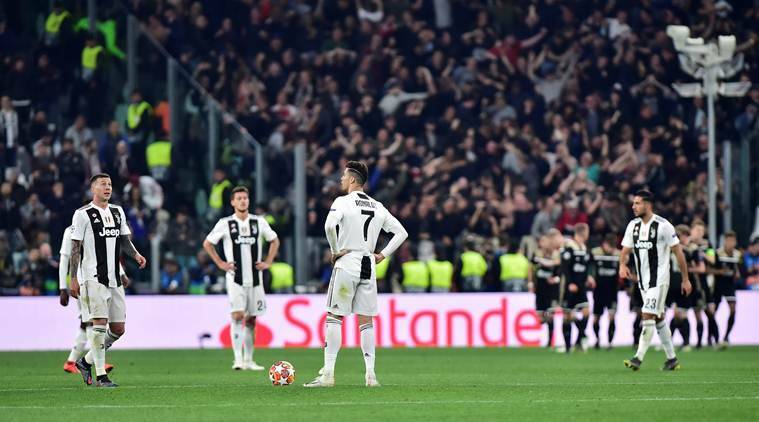 They beat Juventus for the first time since 1??9??7??4??. For the first time in 9?? years Cristiano Ronaldo will not be in the semi-finals. Take it away Peter Drury.. ?? 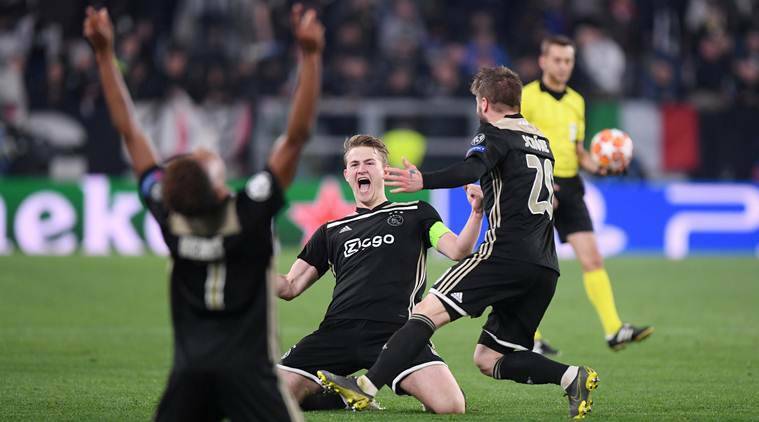 In all, Tuesday’s game was their 16th in the competition this season, six more than Juventus. “This team grows and grows. We know how to push boundaries every time. And with Tottenham or Manchester City there will be another challenge. We look forward to it,” said Ten Hag, whose side face one of the English pair in the next round. Even so they have been able to build a young team that plays exciting, fluid football. “It’s a result that is very important for Dutch football,” said Ten Hag.